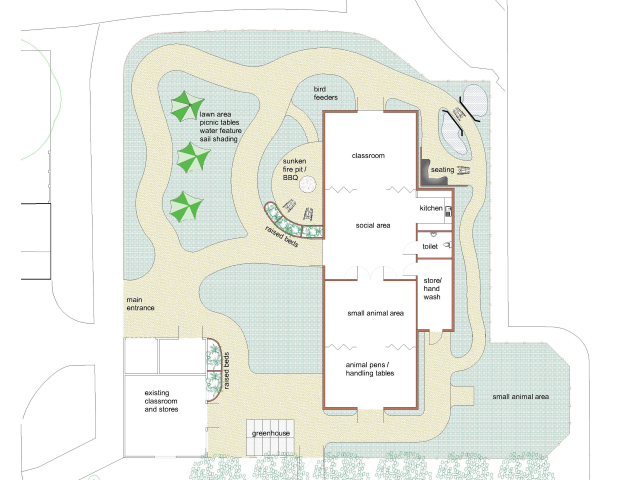 Please help us raise funds to create an amazing new Outdoor Learning space for our students. We currently have an ageing on-site horticulture facility which has been much loved and well used over the years. However, we are finding now that the complexity of our students has increased so much that the current area is no longer fit for purpose and is without suitable facilities. We are therefore proposing a new Outdoor Learning Centre (OLC) which will provide access to a more diverse education program and exceptional learning opportunities for our students. The Centre will be specially designed to motivate learning, teach life skills, encourage students to spend more time outdoors to benefit their health and wellbeing and promote a happier and healthier outlook on life. 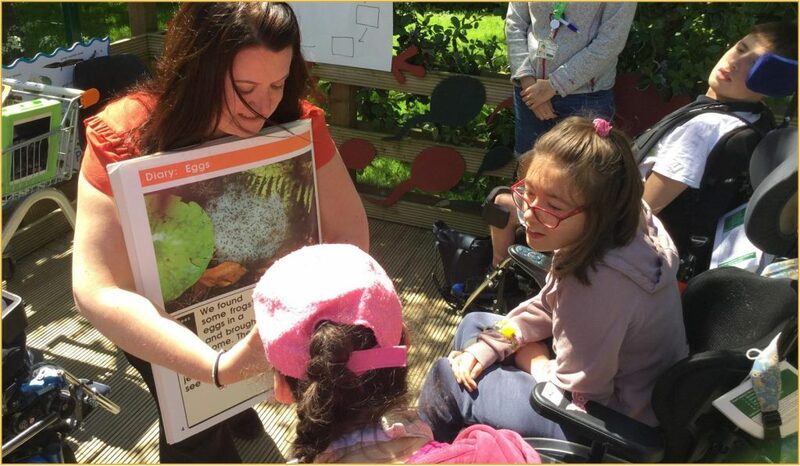 The new Centre will be managed by a Horticultural & Outdoor Learning Instructor and designed to be fully inclusive for physically disabled children and young people as well as the wider disabled community. Learning opportunities will be focused around horticulture, animal husbandry, sensory exploration, science activities and areas for socialising. There will be both a therapeutic and educational aspect to the Centre and a focus on opportunities for real life work experience through enterprise activities such as gardening, growing, selling produce, animal care and general upkeep. The scope of this project is dependent on the funds that we raise. Our target is £1 million and we need your support to create our vision for the Outdoor Learning Centre. Call the office on 01420 547 477 (between 9am-5pm Monday-Friday) and one of the fundraising team will be happy to take your donation over the telephone by debit or credit card. Send us a cheque as your gift (payable to Treloar’s), stating your name and address to Treloar Appeal, Fundraising Team, Powell Drive, Holybourne, Alton GU34 4GL. If you are able, you may increase the value of your gift by using the Gift Aid scheme. Please click here for further information and to download a declaration. We are delighted to announce that the National Garden Scheme has selected Treloar’s as one of their Health Beneficiary charities in 2019. Their generous grant of £85,000 towards the Outdoor Learning Centre will make a huge impact on the project.